Please contact Nadine Popovich at npopovich@acms.org to register. Wallace L.M. Alward, M.D. 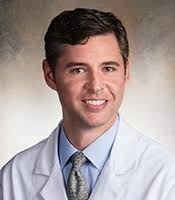 completed his glaucoma fellowship at the Bascom Palmer Eye Institute. Following his fellowship, he became Director of the Glaucoma Service at the University of Iowa where he is Professor and Vice-Chairman. Since 2006 he has held the Frederick C. Blodi Endowed Chair in Ophthalmology. Dr. Alward has co-authored more than 150 peer-reviewed papers. The main focus of his research has been the molecular genetics of glaucoma. In 1993 his research group described the first genetic linkage for open angle glaucoma (GLC1A). Subsequently, in a 1997 Science paper, they reported that mutations in the myocilin gene at the GLC1A locus cause juvenile glaucoma and 3 – 5% of adult onset open angle glaucoma. Dr. Alward was also a co-author on the first papers describing the PITX2 and FOXC1 genes for the Axenfeld-Rieger syndrome as well as the TBK1 gene for normal tension glaucoma. 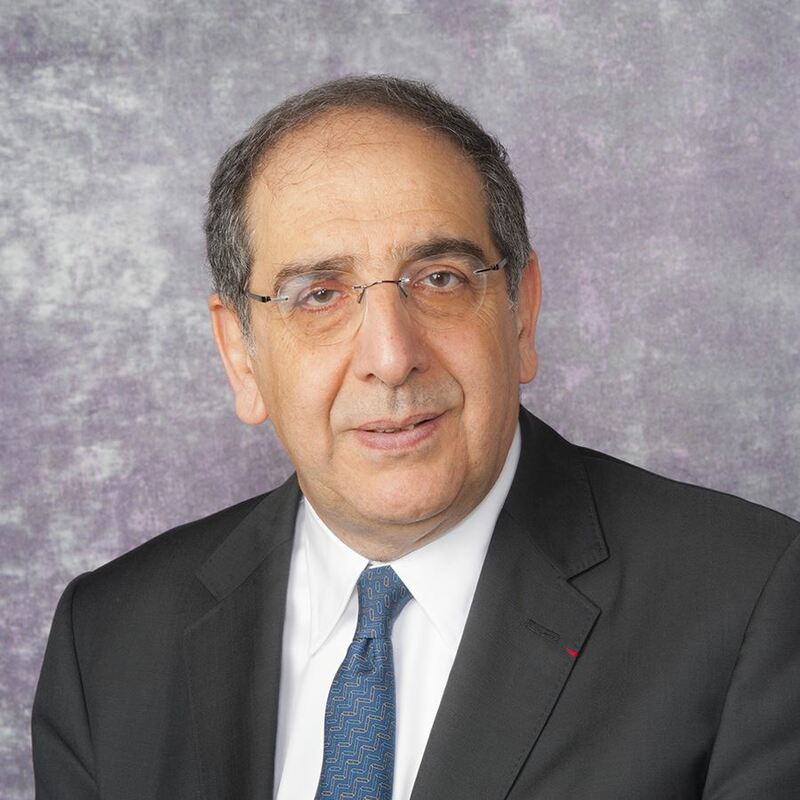 He served as a Director of the American Board of Ophthalmology from 2006 to 2013 and was Chair in 2012. Dr. Bakri is a specialist in diseases and surgery of the retina and vitreous, in particular, age-related macular degeneration, diabetic retinopathy, and repair of complex retinal detachments. She undertakes both clinical and translational research in the pathogenesis and treatment of retinal diseases. She is active in teaching residents and fellows and has served as Director of the Medical and Surgical Retina Fellowships at Mayo Clinic. Dr. Bakri completed a vitreoretinal fellowship at the Cleveland Clinic Foundation and her residency at Albany Medical College, New York. She graduated from the University of Nottingham Medical School, England. She has authored over 180 peer-reviewed papers and 17 book chapters on retinal diseases. She is a principal investigator on numerous multicenter clinical trials on novel drugs for retinal disease. She is the Editor-in-Chief of the book “Mayo Clinic on Vision and Eye Health”, and is on the Editorial Board of the American Journal of Ophthalmology, Retina, Seminars in Ophthalmology and OSLI Retina. She is an active participant in several ophthalmic societies. She has served the Macula Society as Meeting Planning Chair and as an Executive Committee member, the American Society of Retinal Specialists as a Board member and member of the Program Committee, as well as Co-Director of the Vision 2020 Initiative. She is a member of the Retina Society, serving on the Nominating Committee. Dr. Lee is chair of the Blanton Eye Institute at Houston Methodist Hospital and Professor of Ophthalmology, Neurology, and Neurosurgery (Weill Cornell Medicine); Adjunct Professor; University of Iowa; Baylor College of Medicine and Texas A and M; Clinical Professor at UTMB (Galveston), UT MD Anderson Cancer Center, and University of Buffalo, SUNY. Dr. Lee has served on the Editorial Board of 25 journals including JAMA Ophthalmology, AJO, CJO, JJO, APJO, JNO, Survey of Ophthalmology and Eye. 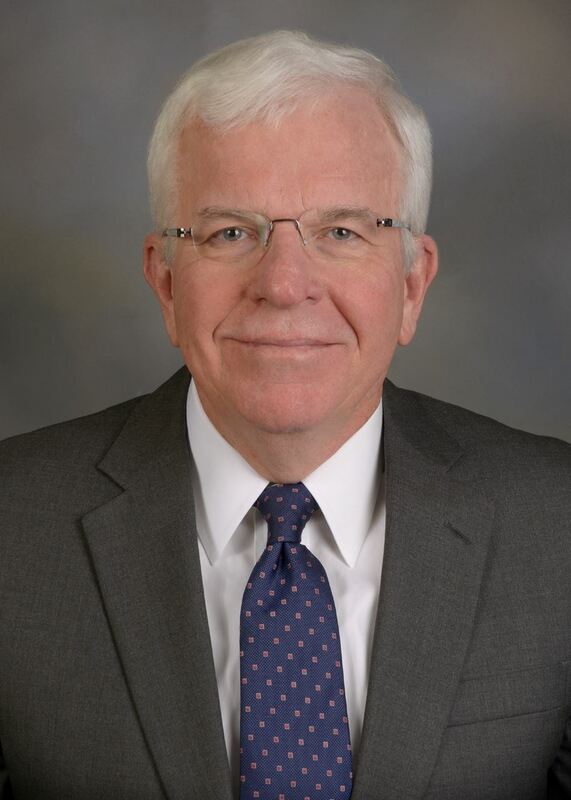 He has published over 400 peer-reviewed publications, 40 book chapters, and nine full textbooks; has been the invited speaker at over 4oo national and international eye meetings; and has given 13 named lectureships. He has received the AAO honor, senior honor, secretariat, and life honor achievement awards. Dr. Lee has received the resident teaching award seven times at five different academic institutions. Dr. Sahel is known worldwide for his expertise in vision restoration techniques. He has developed several interventions— including stem cell implantation, gene therapy, innovative pharmacologic approaches, and the artificial retina—for retinitis pigmentosa, age-related macular degeneration, vascular eye disease, and other vision impairments that currently are untreatable. Over the past decade he has led pioneering efforts in optogenetic vision restoration, a technique in which cells in the retina are genetically modified to express light sensitive proteins. This therapeutic technique has the potential to help patients who are blind or visually impaired as a result of a genetic defect. Dr. Sahel also brings a strong neuroscience perspective to ophthalmology research, such as exploring the application of brain-computer interface technology. Peter Veldman, MD, specializes in vision-saving lamellar (partial thickness) corneal transplantation via descemet membrane endothelial keratoplasty (DMEK), descemet stripping automated endothelial keratoplasty (DSAEK), deep anterior lamellar keratoplasty (DALK) and penetrating keratoplasty (PK). Dr. Veldman focuses on the preservation of existing healthy eye tissue to promote faster healing and visual recovery. His contributions to his field include the development of the S-stamp for DMEK, a widely adopted procedure that has reduced graft failures. Dr Veldman has worked closely with department chair Kathryn Colby, MD, in investigations of degenerative eye diseases at Harvard and at the University of Chicago. More efficient detection and treatment of ophthalmic conditions and diseases are constantly being discovered and acted upon. This program is based upon the need to apprise local physicians of the diagnostic modalities and treatments being utilized at teaching centers and ophthalmologic offices across the country. •	Update their knowledge of diagnosis and treatment of common and rare ophthalmic diseases. •	Identify major advances in key areas of cutting-edge research and technology in Ophthalmology. •	Identify (appropriately) subsets of patients who may benefit from new treatment paradigms, diagnostic testing, or surgical interventions. •	Incorporate new treatment paradigms, diagnostic approaches, and surgical techniques into current clinical practice. •	Review, modify and hone surgical skills and approaches to specific eye problems and clinical situations. •	Develop strategies to identify and address their own individual professional practice gaps. Allegheny General Hospital is accredited by the Accredited Council for Continuing Medical Education to provide continuing medical education for physicians. Allegheny General Hospital designates this live activity for a maximum of 7.0 AMA PRA Category 1 Credits™. Physicians should claim only the credits commensurate with the extent of their participation in the activity. Hospital and the Pittsburgh Ophthalmology Society. In accordance with the Accreditation Council for Continuing Medical Education (ACCME), and the policy of Allegheny General Hospital, presenters are asked to indicate if they have any relationship, which, in the context of their presentation, could be perceived as a real or apparent conflict of interest (e.g., ownership of stock, honoraria or consulting fees). Any such relationship will be disclosed to the audience and consideration will be given to possible influence of their presentations. THE ANNUAL MEETING: (Physician program) and all other continuing medical education programs sponsored by the Pittsburgh Ophthalmology Society will be open to physicians and physicians’ in training only. The continuing medical education programs sponsored by the Society are intended for an audience of participants with a prerequisite medical education. CME credits will be awarded only to the intended audience.